Local loans from the Panamanian banking system totaled US $ 47,726 in August 2016, up 9.9% on the previous year, according to the banking sector report of the Superintendency of Banks of Panama (SBP). 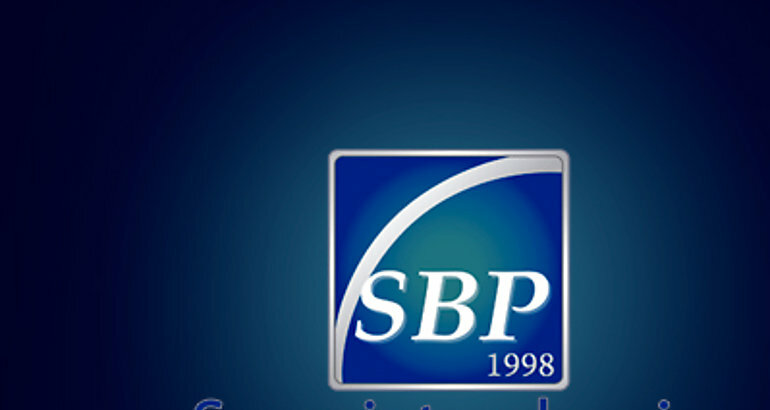 According to the SBP, the sector that expanded the most according to the destination of the credit was that of companies in the real sector and individuals with business activity. The credit business maintained a positive rhythm in economic sectors that show dynamism, such as construction (16.6%), mortgages (11.4%), industries (19.7%) and livestock (11.4%), among others. Regarding the quality of the portfolio, despite an increase in non-performing loan ratios, except for the consumer portfolio, all portfolios are backed by provisions and guarantees that far exceed these loans. Although the delinquency has shown a slight upward trend in the last years, it maintains relatively low levels. Panamanian bank delinquency is one of the lowest in the region, including behavior in countries with investment grade, such as Chile and Mexico. It is worth noting that in recent years the regulatory framework for prudential measures to mitigate credit risk has been strengthened. In this sense, the data to August show an increase in specific provisions for the different risk categories. (Agreement No. 004 -2013). The provision includes provisions for the possibility of the bank incurring losses and a decrease in the value of its assets, as a result of its debtors failing to comply with timely or imperfectly comply with the terms agreed in the credit agreements. On the other hand, local deposits are maintained with a positive trend of 5.2%, in line with the country’s growth. For August 2016, the amount of deposits of private individuals, comprised of demand deposits totaling US $ 7,994; Term deposits for US $ 20,141; And savings accounts totaling US $ 9,430 million. Savings of the non-financial private sector – companies and families – in the banking system also increased in August. In this case, the increase was around 5.3%, so that these deposits ended the month at US $ 37,564 million. The growth of local deposits showed an upward trend of 5.1%. Deposits reported increases, in a context of positive evolution of the local economy, which has translated into higher revenues and an increase in monetary surpluses (mainly short-term) by economic agents, who show preferences for banks due Reasons such as financial and legal stability in the Panamanian banking system. The observed expansion of deposits would also be explained by the campaigns undertaken by banks to capture the surpluses of natural persons and companies, seeking to be fitted with the growth of credits. It is highlighted that the generation of results has enabled the banks to continue strengthening their solvency position, which allows them to meet the regulatory requirements with standards that reach almost twice the minimum required. The average monthly liquidity for August 2016 registered 59.4% for the National Banking System. By type of bank registered 68.2% for official banking, 65.2% for foreign private banking and 47.3% for private banking in Panama. This strong liquidity position would allow banks to comfortably meet maturities in the short and medium term.